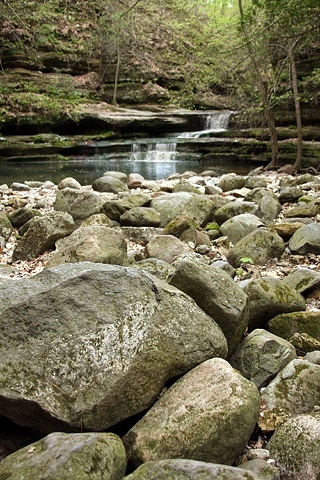 mattheissen state park in lasalle county, il. is one of my favorite places around. you should go there and see these things in person!